Salter-Brecknell C3255 Series Checkweighers come in a range of capacities and feature stainless steel construction for wipe-down friendly environments. The LCD display is large and bright which means better visibility. 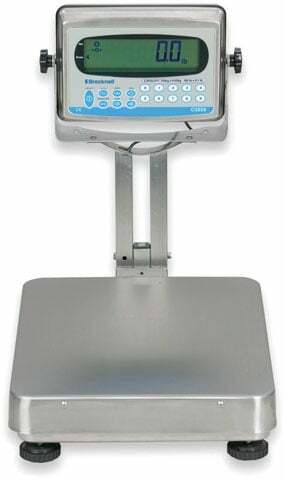 The C3255 Series features a bar graph, push button target settings, a simple weight display, and a target alarm. The Brecknell 816965000753 is also known as Brecknell Scales	816965000753	.